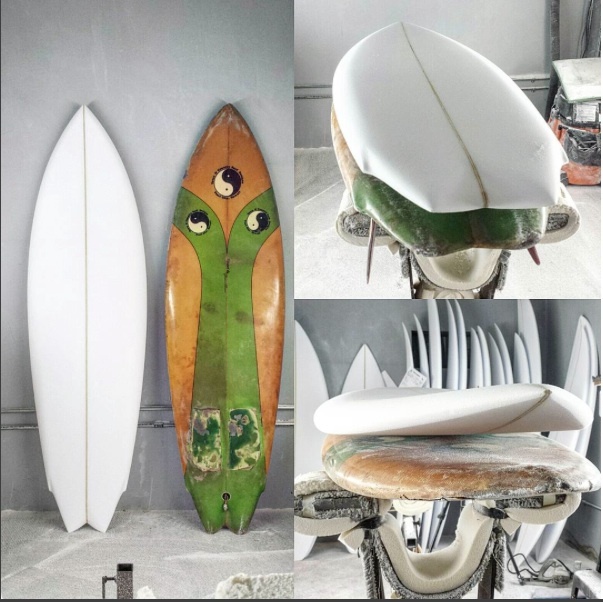 Kazuma Surfboards master shaper, Matt Kinoshita, has made a name for himself in the shaping world. 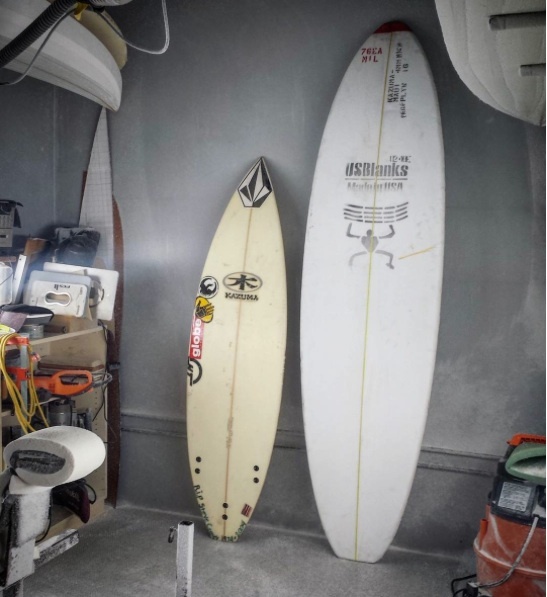 Starting out as an apprentice for Ben Aipa, Matt learned the traditional way–interning under a master shaper. 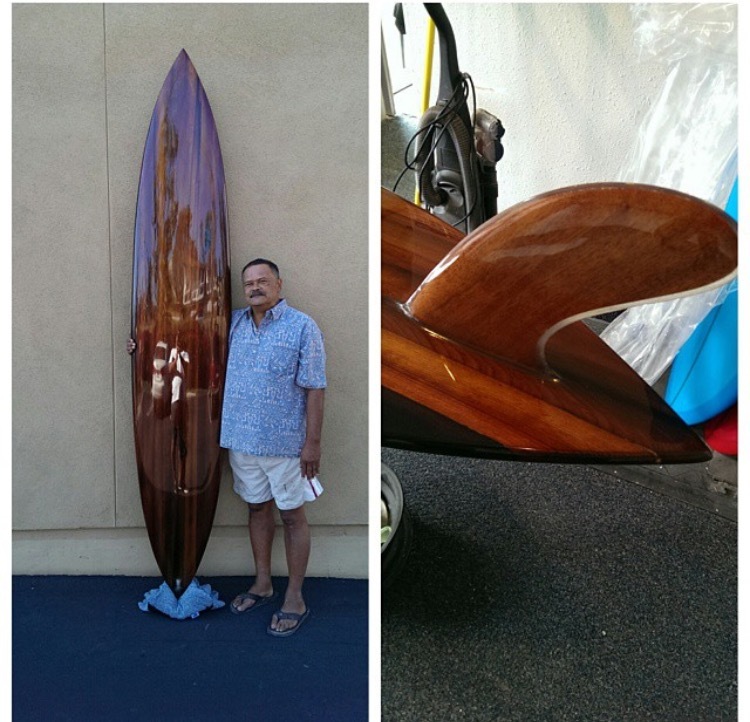 He has been making surfboards on Maui for over 25 years now and is a well-known fixture in the Maui surf scene. 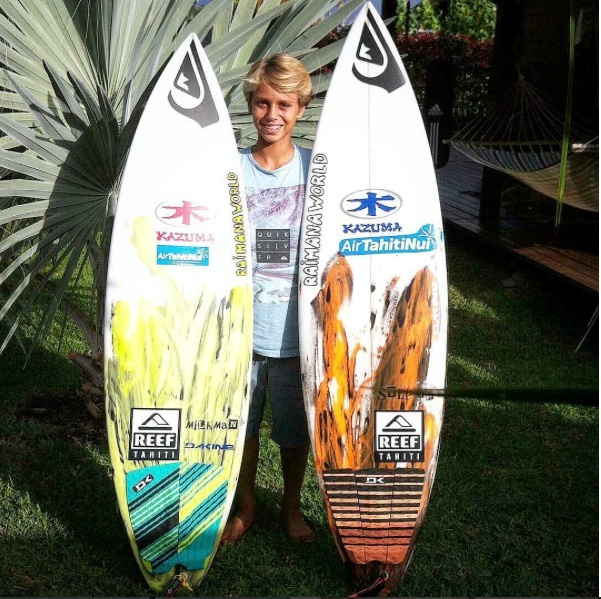 Besides shaping, Matt is also known for charging big-waves out at Pe’ahi and Hawaii’s outer reefs, as well as his ability to coach. 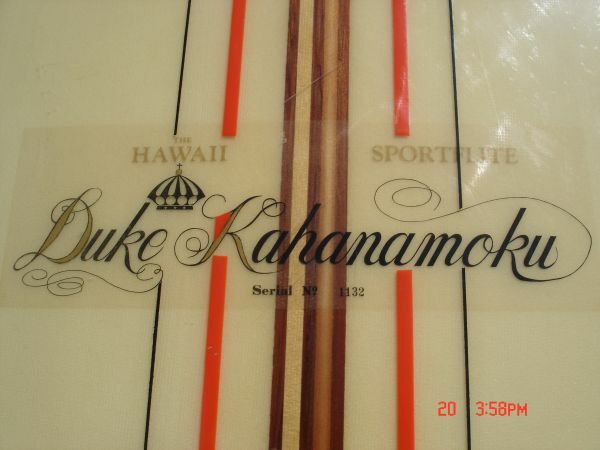 He coached most of Maui’s best up-and-coming talent including Dusty Payne, Matt Meola, Ian Walsh, and Hank Gaskel. 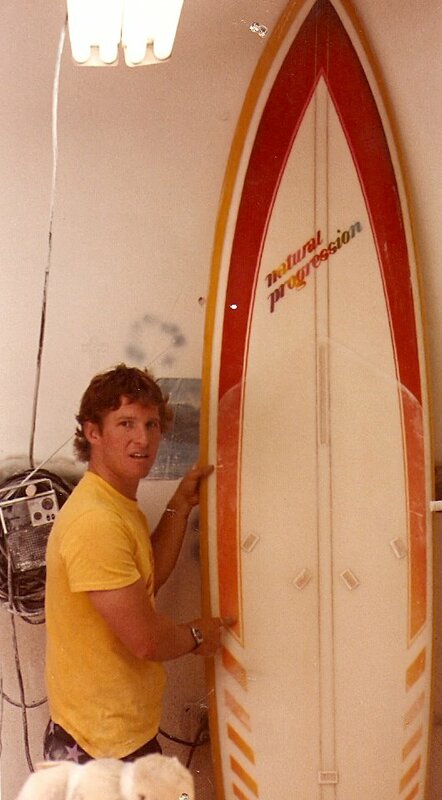 Matt was also one of the first guys shaping big-wave guns specifically to ride waves out at Pe’ahi, test riding them himself. 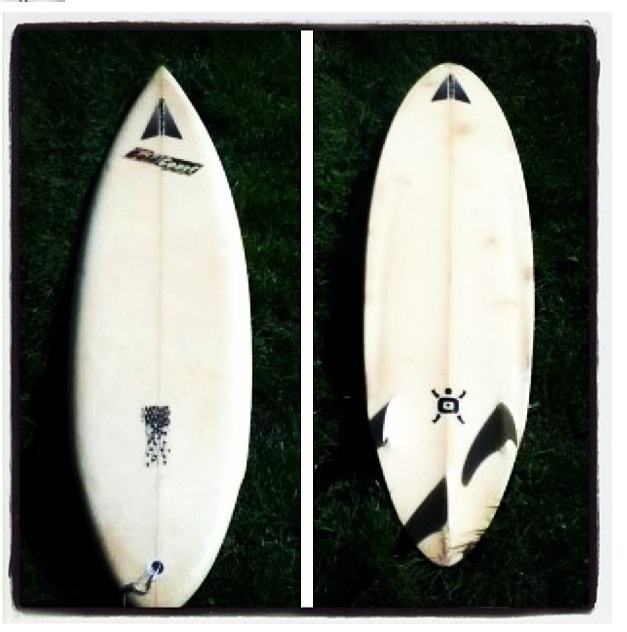 Pedro Calado’s historic left ridden this year on the January 16th swell at Jaws was on one of Matt’s guns. 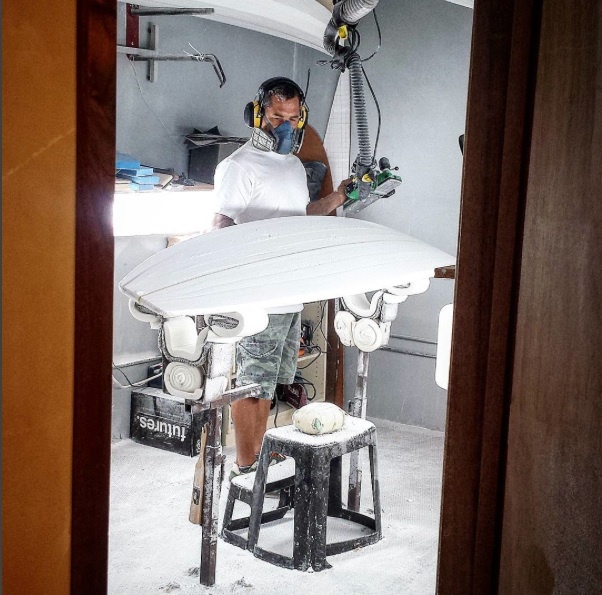 We were lucky to have recently caught up with Matt and ask him about everything from shaping big-wave guns for Pe’ahi to coaching. 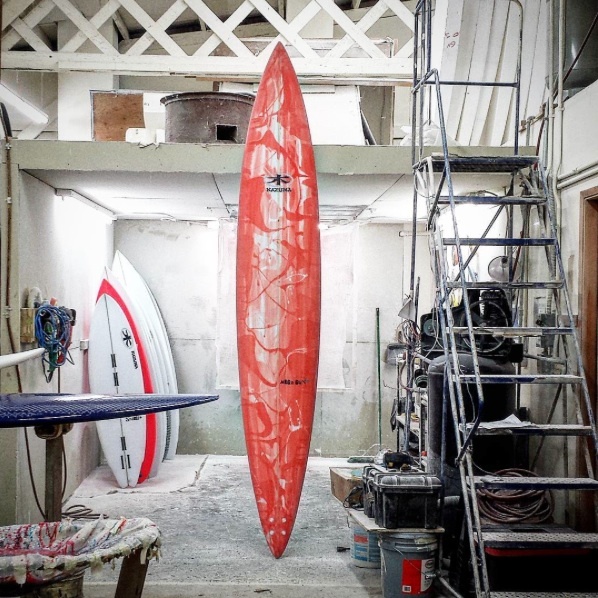 How did you get your start shaping surfboards and who influenced you along the way? My mentor is Ben Aipa, he taught me “The Aipa Method” which has stood the test of time. 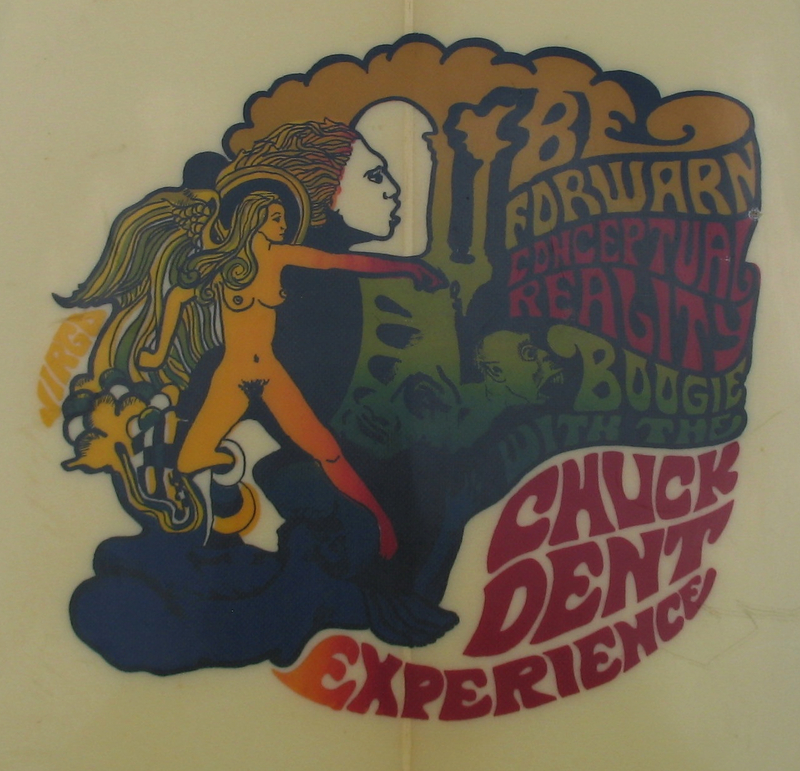 I still shape exactly to his teachings to this day. 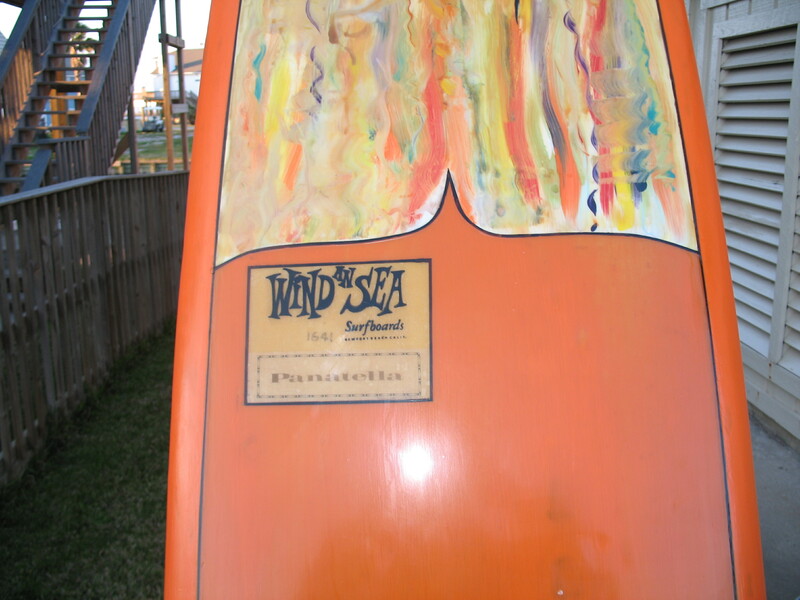 From there I had Roger Anderson by my side from the day that I opened Kazuma surfboards. 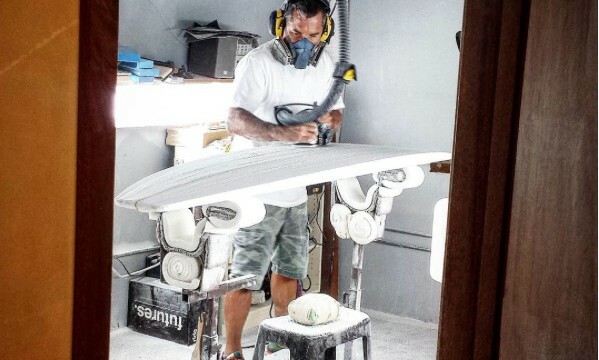 Roger is one of the few master board builders that can do every step in the process to perfection, he taught me the meaning of quality and what it means to be a “real” board builder. 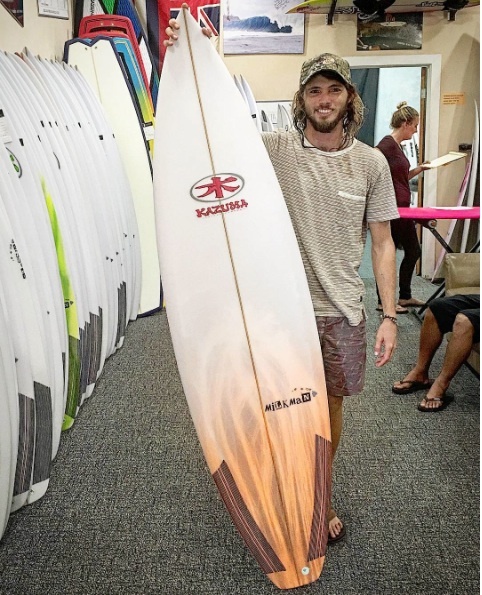 You have guided and worked with a lot of Maui’s up and coming talent including Matt Meola, Dusty Payne, Ian Walsh and Hank Gaskell. 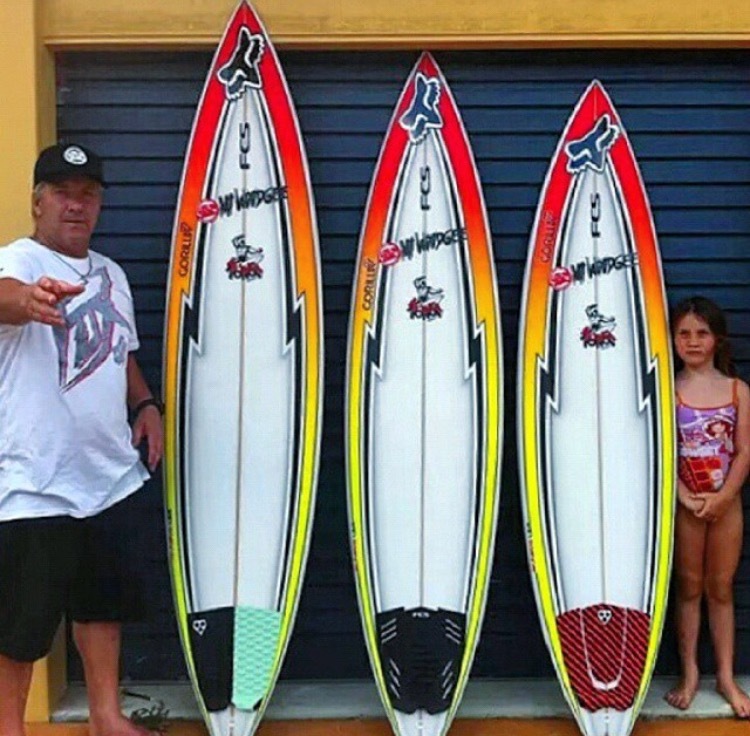 Who are some of the younger up and coming groms your working with right now? Yes, over the past 25 years I have coached most of Hawaii’s top talents. 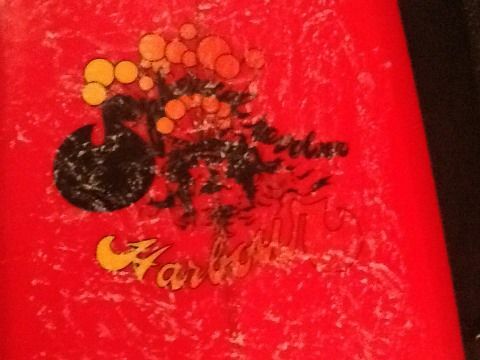 I take great pride in these Kids as they all started with Kazuma when they first started surfing. I developed a system of training that builds a foundation that is so solid that failure is not possible. Now I am extremely selective on who I take on as a student because my time is so limited. 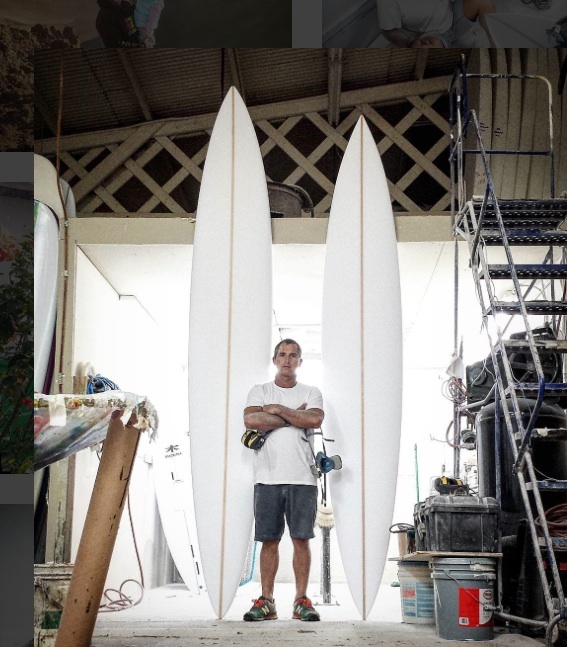 (I also mentor surfboard shapers from around the world to master the craft of surfboard building) Right now I am working with Levi Young the current 2015 NSSA supergrom champion, Kauli Vaast the Tahiti/ Teahupo’o wonder grom, Leo Etienne the 2014 ISA Gold meadilst and Tony Nunez the National Champion wonder grom. 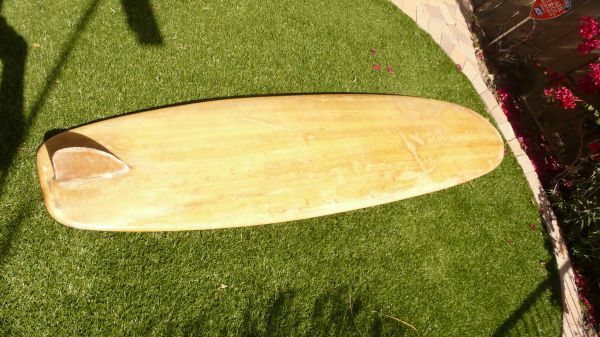 What type of boards have they been having the most success on? 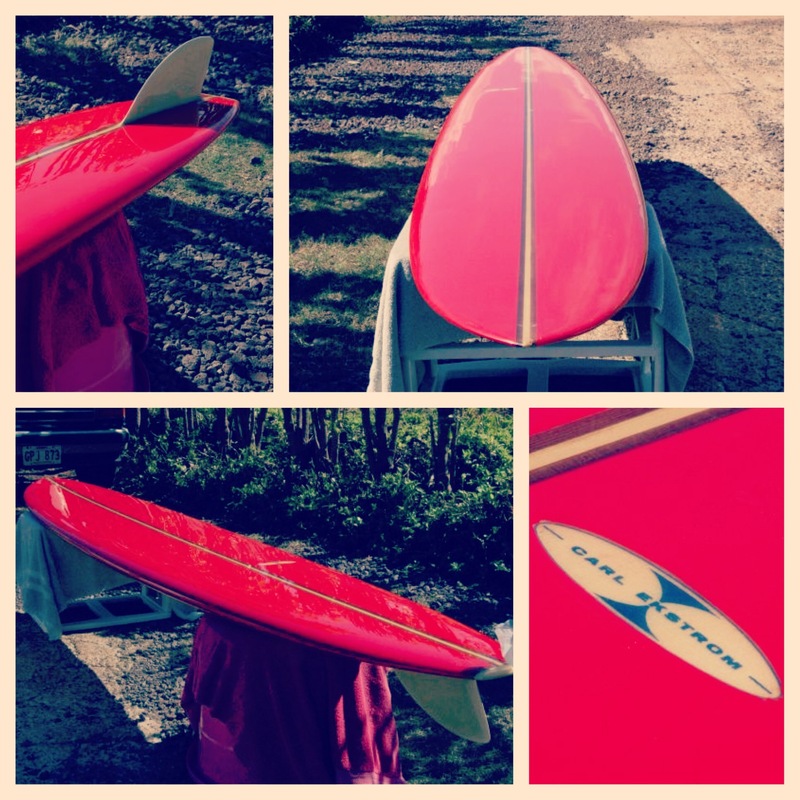 All of my students ride the standard Milkman or Milkman JR models. 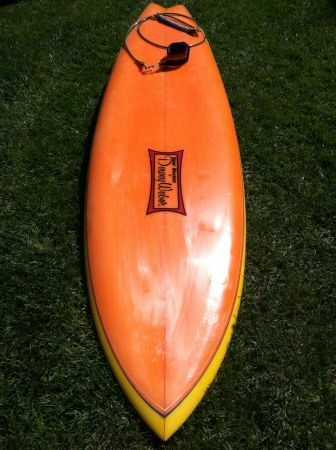 This is the board that develops that amazing surfing foundation. 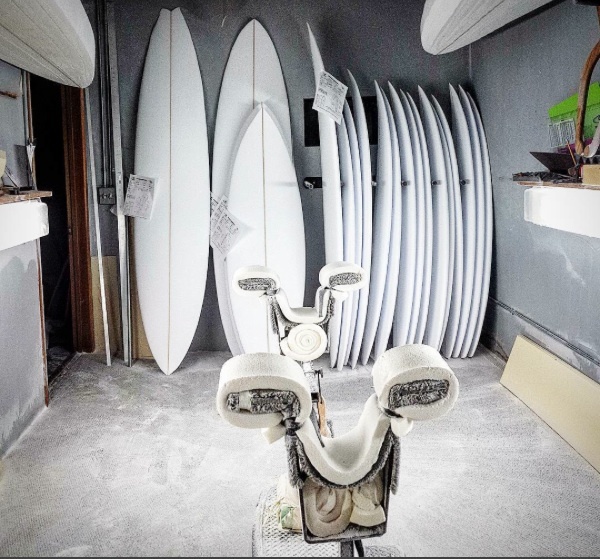 Can you tell us about some of the big wave guns you having been shaping for Pe’ahi? 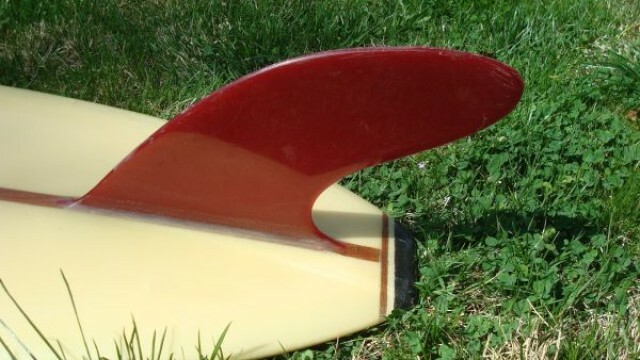 Pe’ahi guns are special to me as I was making specialized Jaws boards before anyone knew that paddle surfing Jaws was possible. 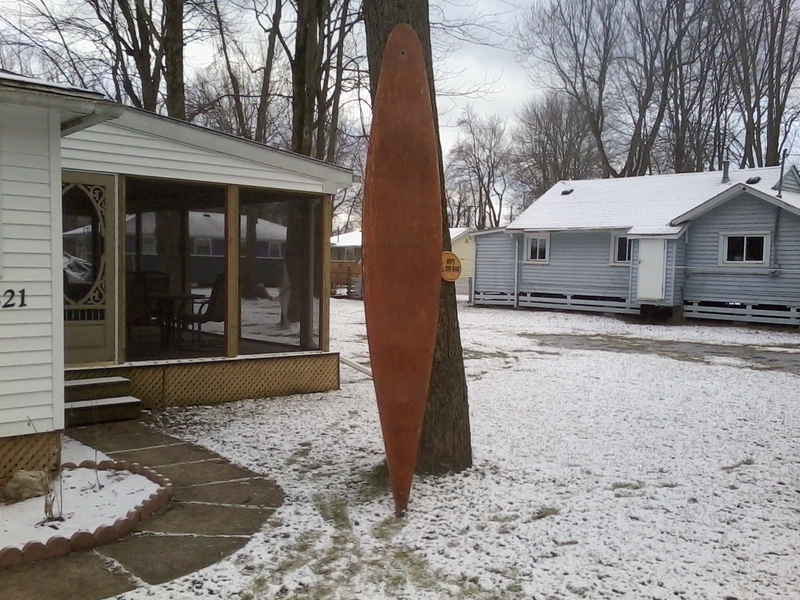 I love the fact that I am in a place at a time where big wave surfing has changed forever. 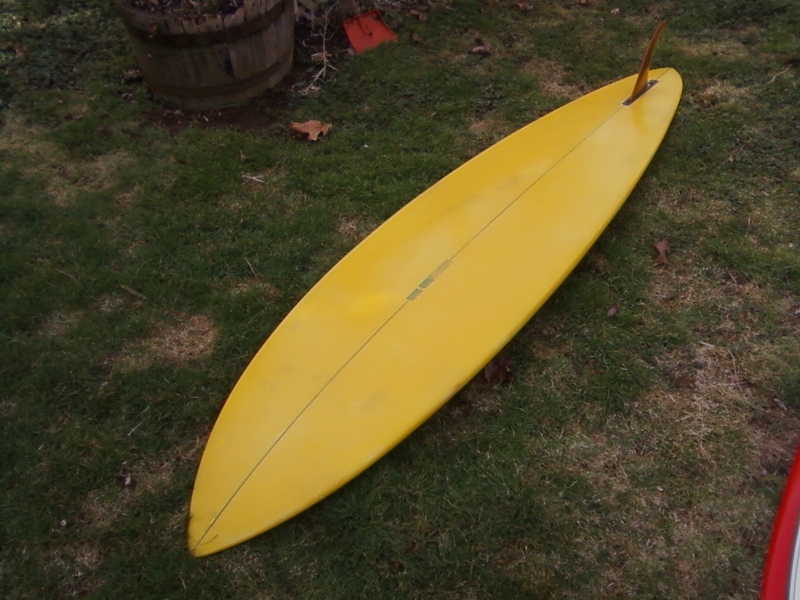 To be more specific, my tried and true models are a 8’4″ west bowl special, 9’9″ mid peak board, the standard 10’6″ Jaws Mega Gun that everyone has and an 11’2″ North Peak Mega Gun for that ONE surfer willing to catch the one and only biggest wave of the day. 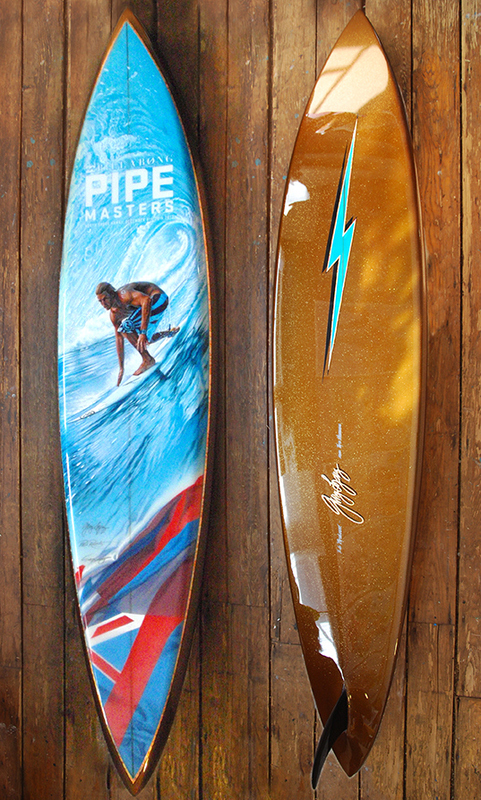 Who are some of the guys you have been making Pe’ahi guns for and what are they riding out there? 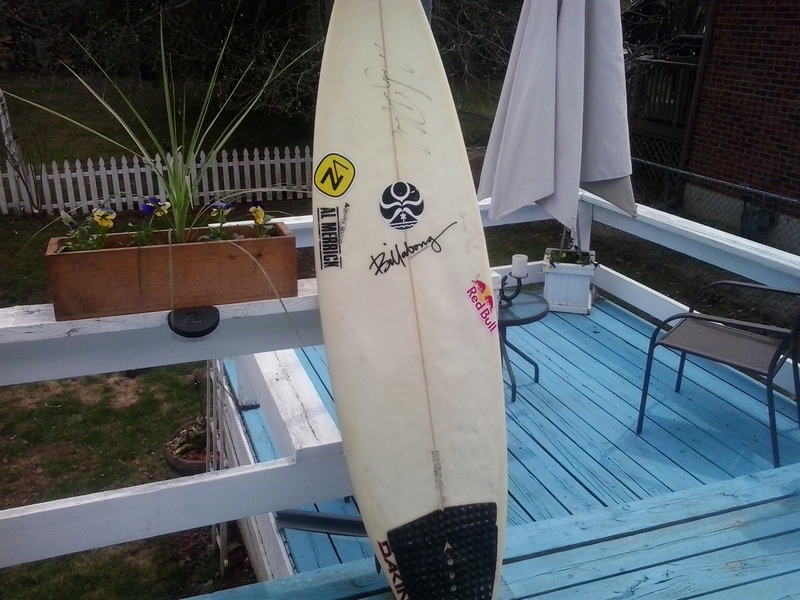 The list of past and present Jaws riders is long since it was only myself, Timpone and Lopez making those boards. 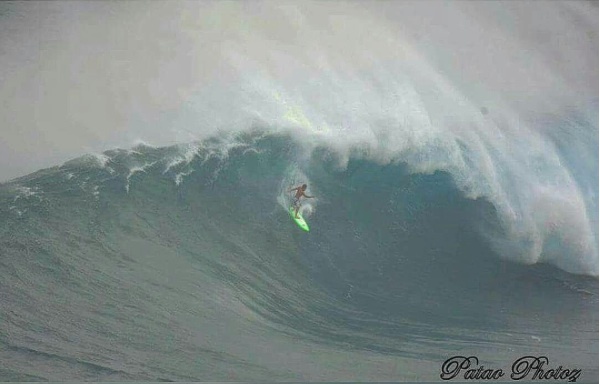 Currently it is almost everyone but I will just name Pedro Calado since he just set a new standard in big wave surfing with that unimaginable left that he caught last week. 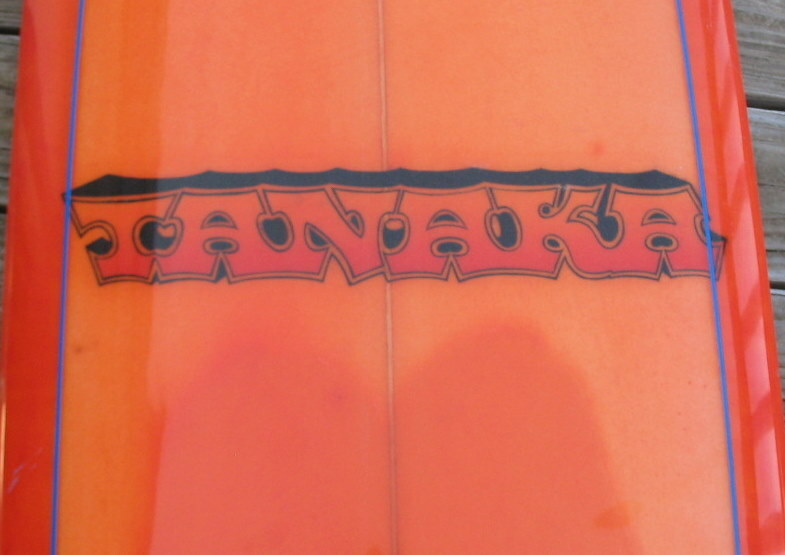 That was on his 10’6″ Jaws Mega Gun. 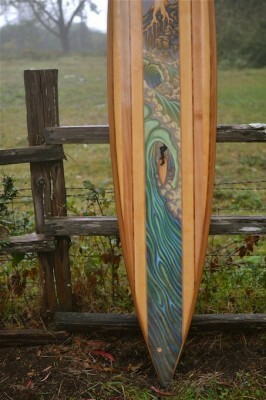 You are well known for charging big-waves yourself along with your son Chaz. 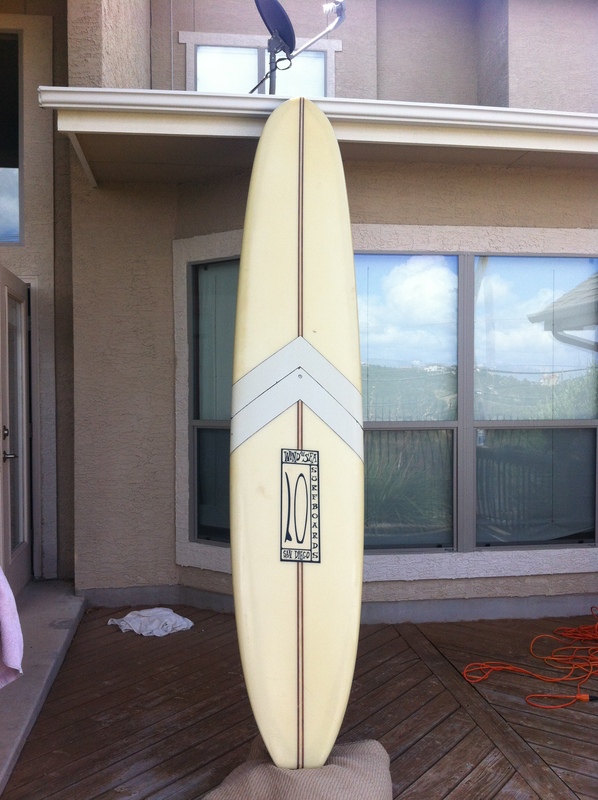 How has your own surfing influenced your shaping? 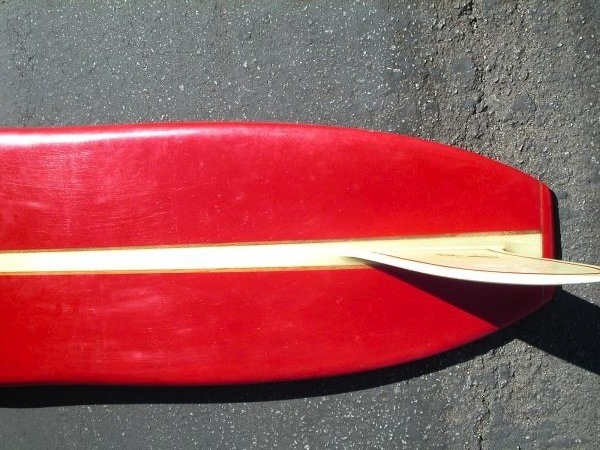 Surfing at a high level makes shaping easier as I can personally test my product. 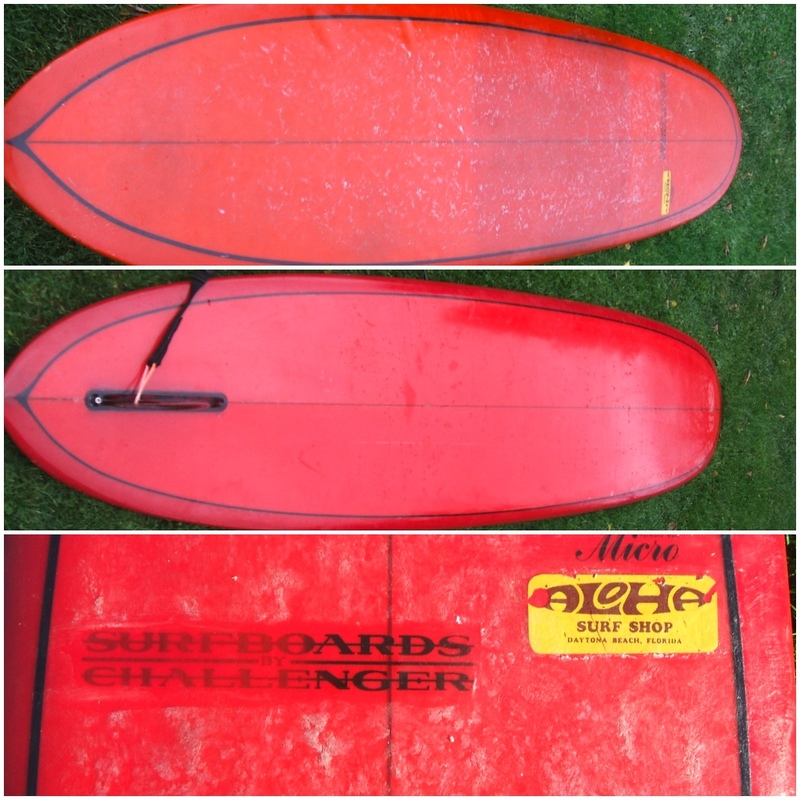 It wouldn’t be right to send a customer out to Jaws on a board not tested, I was the Pe’ahi guinea pig 17 years ago and still surf it today testing all the new variations personally. 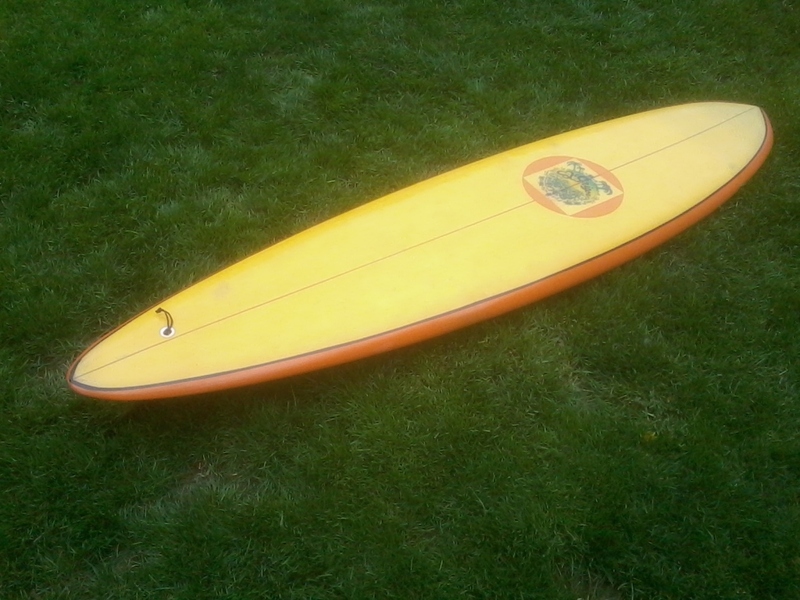 Where can people purchase or custom order your boards? 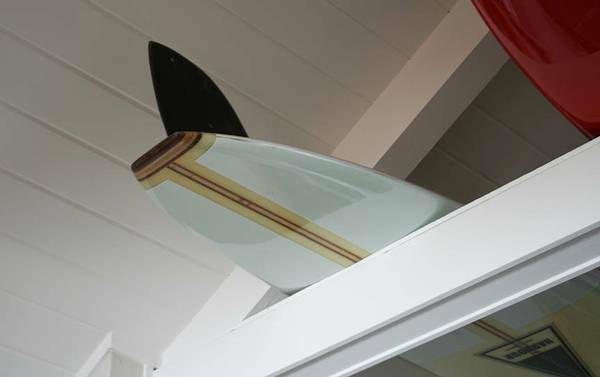 I sell boards worldwide but on Maui I have my factory showroom which is incredible, watch your board being built and get to touch and feel every model in every size which keep in stock. 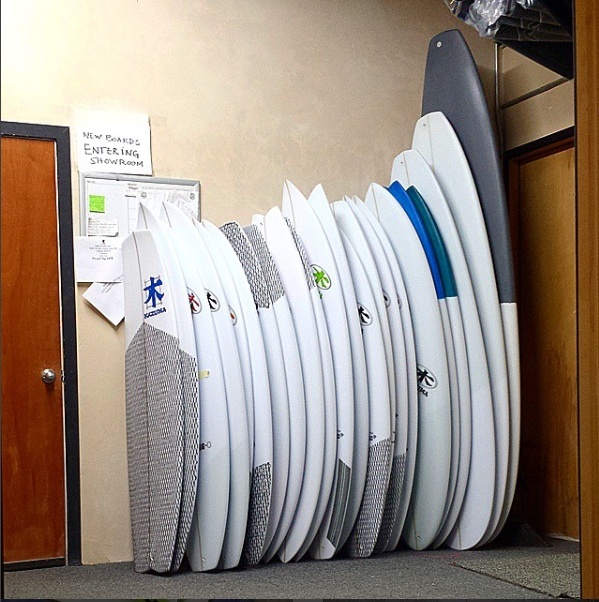 It is truely the surfers candy store. 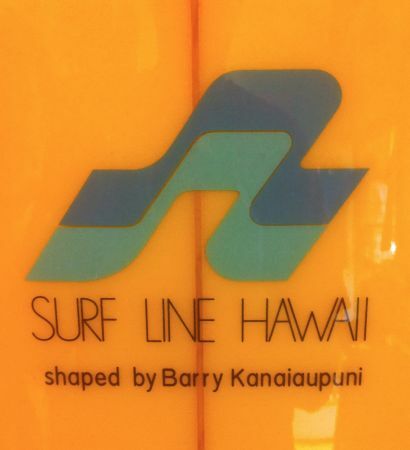 I also retail through Hi-Tech Surf Sports in Kahului which as supported me for 20 years.